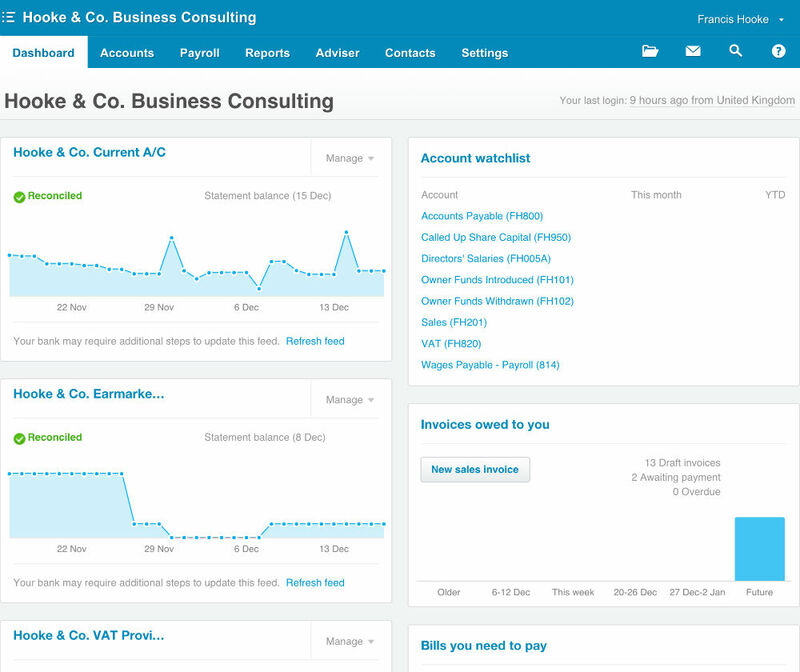 Xero is a cloud-based accounting system that can be used to dramatically improve financial administration in small businesses. This article describes how Xero can be implemented and the impact it can have. 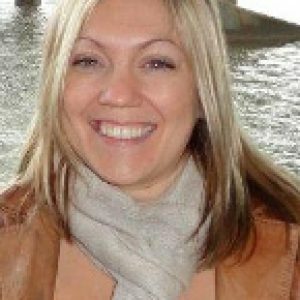 Rachael Lawtey (http://lawteydesign.co.uk/) is a Hertfordshire-based architectural designer. She provides a range of services including new builds, extensions, conversions and renovations. Offering a personalised, high-quality, and great value-for-money service, Rachael has seen no shortage of demand for her services. Rachael’s top priority is delivering the work her clients require, so her clients can hit their development milestones. However, with increasing demand for her services and more administration tasks arising all the time, Rachael found that she was struggling to stay on top of everything. At the initial health check meeting to discuss my business I was impressed with the research that had already been undertaken into my field of work and the ideas presented at this stage were inspiring. Following the health check we felt that Rachael could save herself time and stress by automating a lot of her business processes, such as quotes and invoices. We gave Rachael a demonstration of Xero – a cloud-based accounting system that quickly allows small business owners to get on top of their numbers, streamline and automate their admin processes and much more besides. Rachael liked the look of Xero and with approval from her accountant we moved forwards. Working in partnership with Rachael’s accountant, Hooke & Co. Business Strategy set Lawtey Design up on Xero. We then ran a two-hour handover / training session. Finally we provided on-going support over the next few months to help Rachael adjust to her new ways of working. Spends less time on admin, and more time earning money. Has to deal with fewer errors and queries because her processes are largely automated. Gets paid sooner because Xero makes it simple to issue invoices and spot immediately when an invoice goes overdue. Has all the foundations in place to go VAT registered, PAYE and more when she is ready to do so. Has a more scalable business and is now thinking about growing her business by taking on an apprentice. Francis proposed setting me up on Xero to get on top of all the financial and administrative aspects of my job. Everything was put into place for me and I was given training so I could jump straight in. This program has been invaluable. Over time I will be approaching Hooke & Co. to look at other aspects of my business too. I would definitely recommend their services to anyone else looking to improve and grow their business. Xero HomepageAn overview of accounts, invoices, bills, etc.